If you’ve ever questioned if it’s possible to ride a motorcycle during the wintertime, the answer is yes. 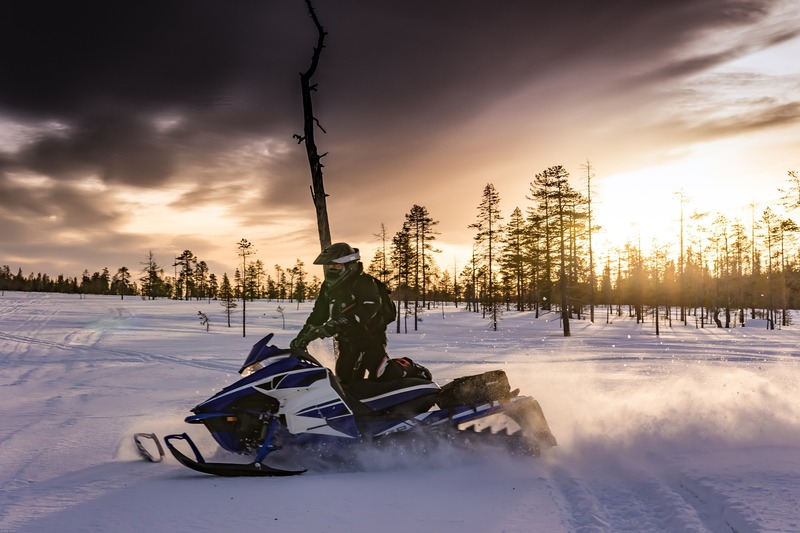 Riding a motorcycle all year-round is not an easy task, especially in the North. However, there are some people who find riding in the cold quite enjoyable. But how does one stay warm from all of the harsh winter weather? Below are a few suggestions to help you as you prepare for your next cold ride. There are breaks in the weather called the “winter thaw” in Michigan. Temperatures may even reach 50 degrees! Woohoo! In the spring and summer, the temperatures are typically warmer. Because of this, your body is able to push blood to the surface, increasing heat loss. On the contrary, when it is cold, your body does the complete opposite. It tightens those same blood vessels, causing preservation in your body around your lungs, heart and brain. One way to keep warm is to start with your extremities. Since your fingers and toes are the endpoints on your body, they will freeze first. 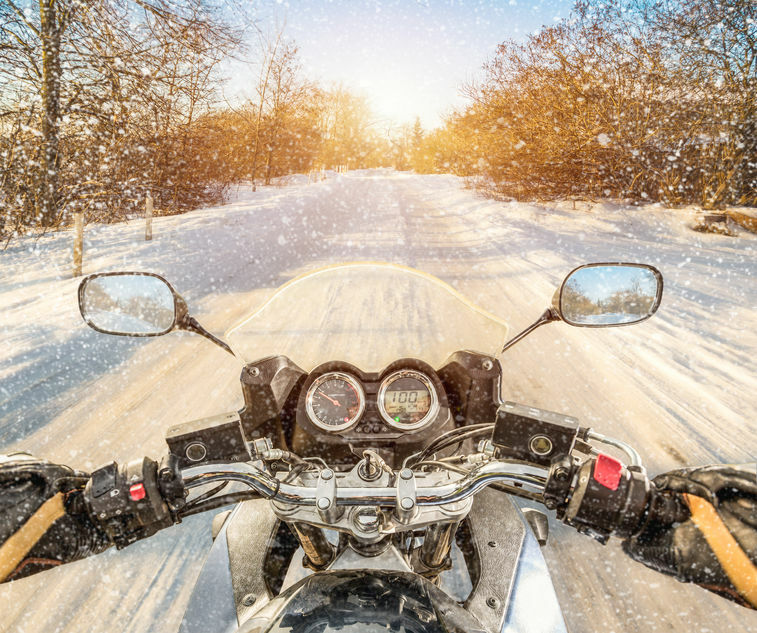 Your fingers and toes rely on blood flow for warmth, so if they are unable to stay warm, there’s a possible chance that there will be an inability to operate your motorcycle’s controls appropriately. Proper Helmets are another must for cold rides. People generally purchase helmets that offer ventilation, but when it’s cold, those are not always the best. Try to wear helmets that are fitted, so that the air won’t come in. The tighter the fit, the less “ice cream” headaches you will have. Finally, wear layers and heated gear. Cold weather can also produce wind. It’s best to be fully prepared than underdressed. Maybe it’s just too cold for you to ride in Winter? 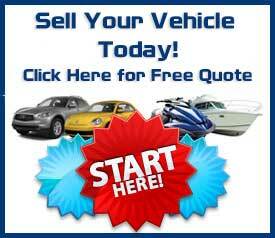 Right now would be a great time to sell your motorcycle! 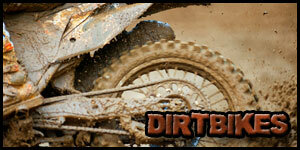 You can get cash 4 motorcycles from us and maybe use it to shop for a new ride when spring comes. USA Powersports is a Michigan based company that buys hundreds of vehicles, including; Motorcycles, Snowmobiles, ATVs, PWCs and even boats! Please contact us today! This entry was posted in Michigan Powersports, Motorcycles, Snowmobiles and tagged Michigan winter motorcycle riding, motorcycle riding in winter, sell us your snowmobile, sell your motorcycle in winter. Bookmark the permalink.